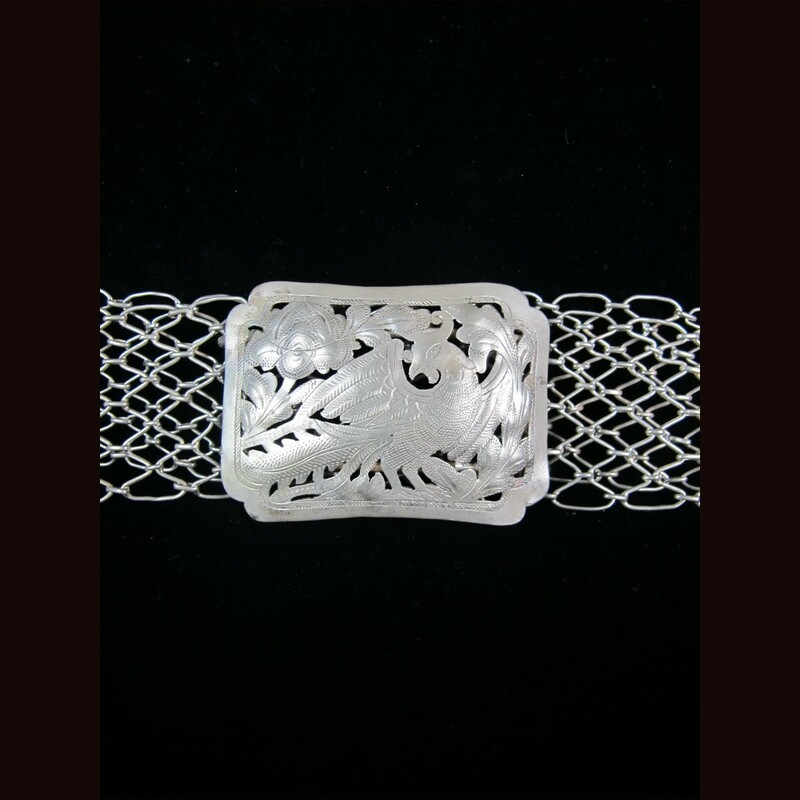 Antique silver belt with phoenix and flower design used by the iban people of Borneo. 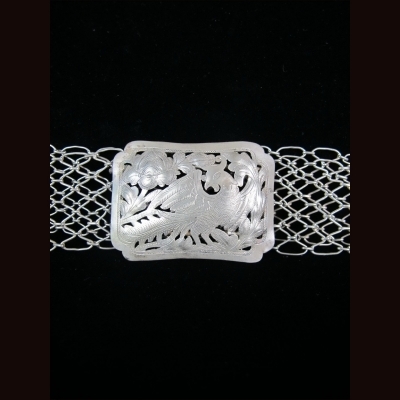 Normally the native people give silver and textile as a dowry and are kept as heirloom. most of this belts are made by Chinese smith in the 18 - 19 century .